Bookmark this Pumpkin Dip to your "favorite fall recipes" folder. You won't regret it... Looking for other pumpkin recipes? Try this Pumpkin Bread, Pumpkin Oatmeal or these Pumpkin Pancakes! Freeze for 30 minutes or refrigerate until serving. 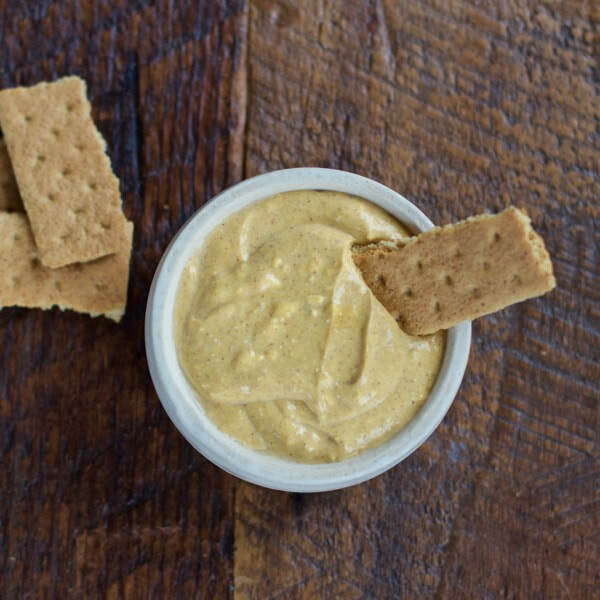 ​Serve with graham crackers or fruit.